Autodesk Advance Concrete | GRAITEC - ACE-Hellas S.A.
Advance Concrete software for concrete design and rc detailing is conveniently built on the AutoCAD platform. 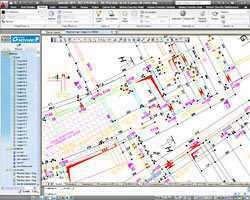 Work with easy-to-use, comprehensive tools to help accelerate more accurate modeling and automate the creation of construction drawings and deliverables. 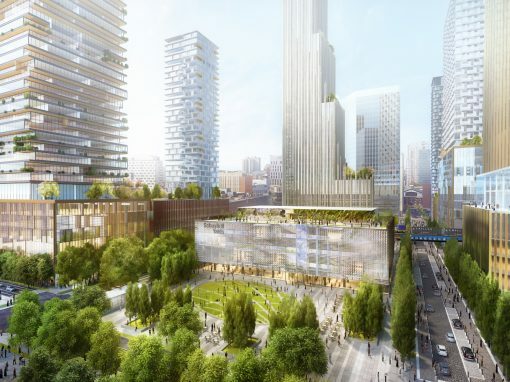 Interoperability with Revit and Graitec Advance Design software supports a more connected Building Information Modeling (BIM) workflow. 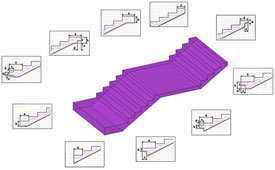 Model reinforced concrete structures faster and more precisely. Use a variety of tools to reinforce structural elements. Generate more accurate drawings from design models. Easy-to-use tools support fast, more precise modeling of reinforced concrete structures. Comprehensive libraries include structural elements, openings, and materials and sections, as well as level management tools for easier modeling. Create elements of any shape as ACIS solids, and then easily convert them to Advance Concrete elements. Use a variety of tools to reinforce structural elements, including cast-in-place concrete, precast concrete, and special construction elements. Detail bars and meshes freely, directly on 2D drawings, while Advance Concrete creates and maintains a 3D model. Select from a library of predefined bar shapes. Assign parametric reinforcement attributes for each object (beams, columns, openings). 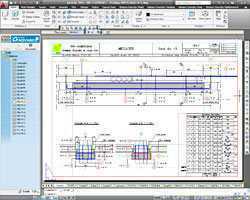 Automate the placement of reinforcement bars and keep drawings up to date when models are modified. Automatically optimize mesh and bent mesh reinforcements. Create and visualize 3D reinforcement cages, and check clashes more easily. Generate construction drawings directly from your design model, including sections, elevations, foundations, isometric views, and total or partial cuts. Automatic dimensioning and locating tools help you produce drawings more quickly. Work in 2D or 3D, depending on your preferences and project requirements. 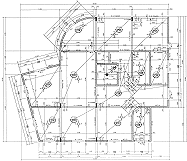 Advance Concrete supports basic AutoCAD concepts and functions. 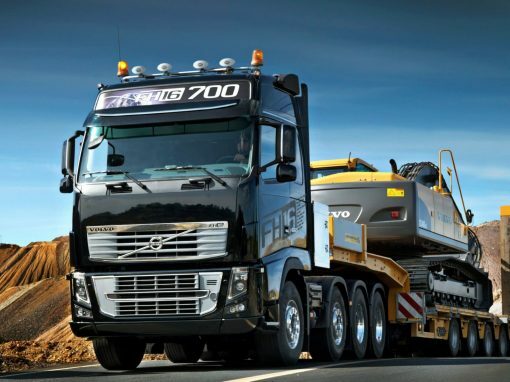 Use list templates to generate bills of materials (BOMs) and bar bending schedules that are fully customizable and support certain country standards. Linked lists update the model when you make changes. Manage list output and export using a variety of methods, including export to Microsoft Excel and Microsoft Word. Let users work on separate parts of a project simultaneously to speed detailing on large projects. Easy-to-use tools support fast, more precise modeling of reinforced concrete structures. Advance Concrete provides comprehensive libraries that include structural elements, openings, and materials and sections, as well as level management tools for easier modeling. 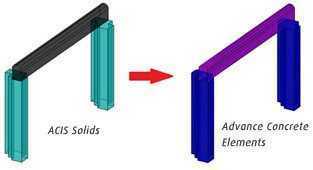 Create elements of any shape as ACIS solids, then easily convert them to Advance Concrete elements. 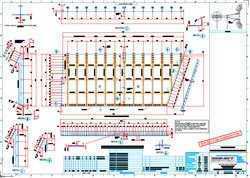 Reinforcement modeling and detailing Use a variety of tools to reinforce structural elements, including cast-in-place concrete, precast concrete, and special construction elements. – Option to Copy the entire level above/below the current one. All the visual elements (dimensions, annotations, etc.) can be copied with the structural ones. Any shape can be created using ACIS solids and converted into Autodesk Advance Concrete elements. Autodesk Advance Concrete has a wide variety of tools for reinforcing structural elements, ranging from cast-in-place concrete to precast and special construction elements. You can choose the most appropriate tools for your processes and preferences, allowing you to quickly adapt the software and integrate it into your company workflow. Using Autodesk Advance Concrete’s powerful reinforcement tools, you can quickly generate bars and fabrics and distribute the objects. The software automatically creates material lists and steel ratios. Free reinforcement detailing Autodesk Advance Concrete provides a set of tools for detailing bars and meshes freely, directly on the 2D drawings. The software constructs and maintains a 3D model from the bars detailed on the drawing, which enables visualization, clash checking and quantity take-offs. Using this reinforcement detailing method you can generate drawings for any special shapes, regardless of the complexity. 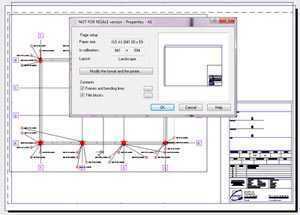 Bending details and multiple symbols can be created automatically for the entire reinforcement drawing. Comprehensive Shape Library: Predefined bar shapes can provide the construction site with bars that were already bent in the workshop. Autodesk Advance Concrete has an easy-to-use complex shape library included, but new ones can quickly be added. Parametric (Automatic) Reinforcement: Autodesk Advance Concrete enables assignment of parametric reinforcement attributes for each object (beam, column, openings). Reinforcement drawings are then automatically created! You can also create custom reinforcement templates and associate them to structural elements. Each reinforcement style can be customized and applied for multiple situations. 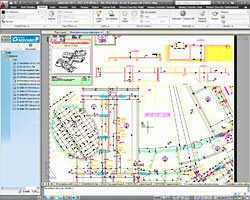 Different templates can be saved and used for the entire model, allowing a huge time-saving and reinforcement drawings are obtained in seconds after only few clicks. In addition, you can modify the style parameters, apply them and see the modifications in real time. 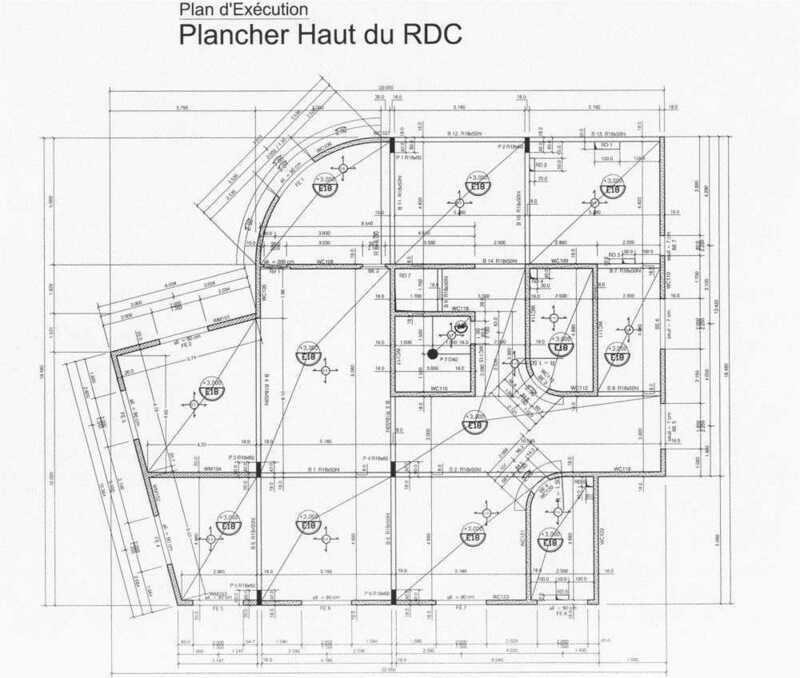 Dynamic Reinforcement is an exclusive technology that significantly accelerates the creation of reinforcement drawings by automating the placement of reinforcement bars and by keeping drawings up-to-date when projects are modified. It rapidly reinforces standard elements (e.g., beams, columns, footings, etc.) by integrating them in their context, as well as element nodes and junctions (e.g., wall/wall or wall/slab connections), and prefabricated elements. The advantage of this new technology is that once a complex reinforcement solution is created, it can be saved and re-used for all the similar cases in other projects, leading to a significant time-saving, especially when similar reinforcement layouts appear repeatedly in the structure. Autodesk Advance Concrete has a set of predefined solutions that can be used immediately or that can be quickly adapted to suit your needs. Mesh panels and bent meshes reinforcement mostly used for slabs and walls are all possible in addition to the regular reinforcing, plus Autodesk Advance Concrete can automatically optimize mesh rests. The Clash check tool is used to verify if there are any reinforcement collisions, which are accurately detected and highlighted graphically. The 3D reinforcement cage can be exported to multiple file formats (including DWF / DWG) available for visualization using 3rd party compliant software packages. 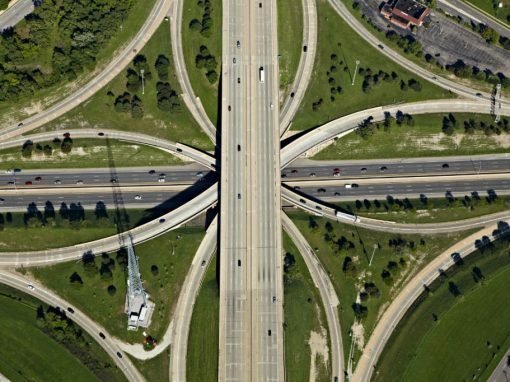 Autodesk Advance Concrete lends itself to your methods and processes. Autodesk Advance Concrete can work in 2D or 3D depending on the your preference and the type of structure being modeled and supports all basic AutoCAD® concepts and functions (snap points, grip points, copy, etc.). You can completely customize the aspect of your final documents by inserting title blocks, frames, company logos and page format. In addition to creation of construction drawings, Autodesk Advance Concrete also provides complete structural estimation: volume of concrete, surface of formwork, etc. New projects are started quickly with Autodesk Advance Concrete by using predefined configurations from previous projects. These can include settings / modifications to materials, bars, meshes, units and layer naming. 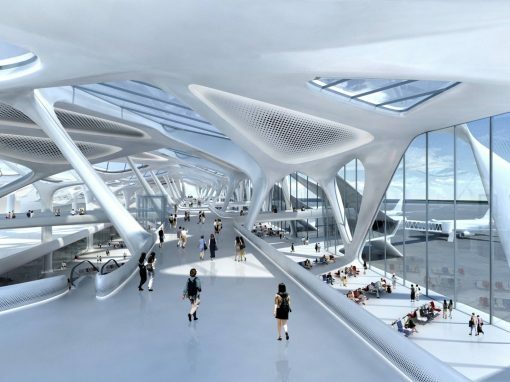 Autodesk Advance Concrete integrates the “Model Share” technology – a major innovation allowing splitting big projects in smaller parts, which are then shared and detailed separately by several users simultaneously. There is no time loss during the project. Short deadlines are successfully met. The collaborative solution ensures faster modeling, allowing the development of more projects in a shorter time. New elements and modified elements are “published” to the database and become available to all other members of the team only when the draftsman issues the command, when the model is complete and correct. Based on the Microsoft SQL technology. Using Autodesk Advance Concrete and AutoCAD Architecture guarantees acceleratedand consistent drawing creation! 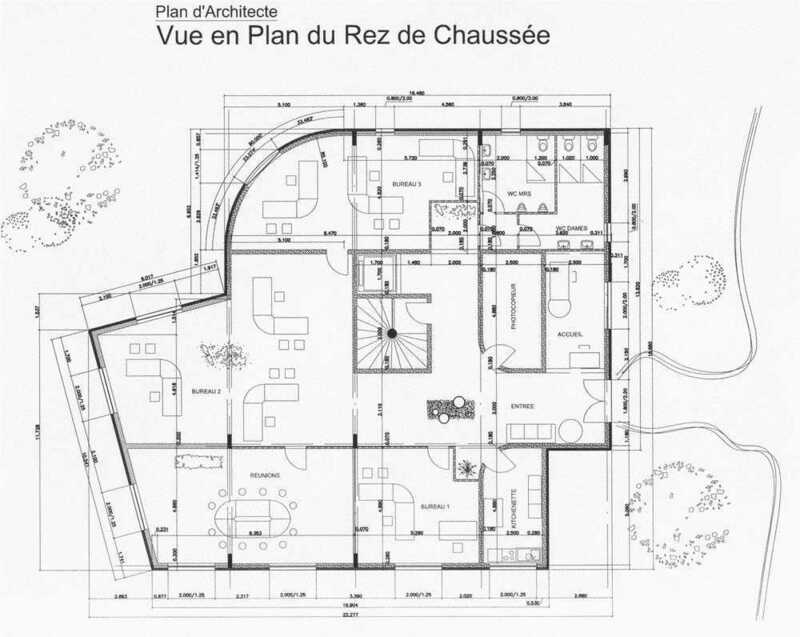 Architects use AutoCAD Architecture to create, consolidate and transmit building designs and specifications: walls, shapes, aesthetics, environment, etc. Engineering offices can re-use the architects AutoCAD Architecture objects and directly convert them to structural elements. 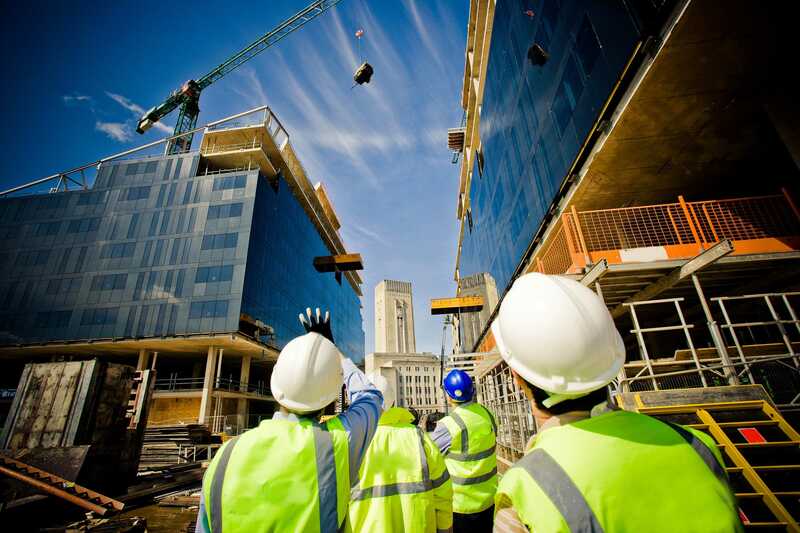 Advance’s automated tools analyze the individual objects and global structural stability and then create construction drawings in compliance with local standards. The engineers can then forward the finished project back to the Architects and/or Construction professionals in a standard .DWG file… All in record time! Sections and reinforcement drawings can be created directly on AutoCAD Architecture elements, without any adjustments. Autodesk Advance Concrete and AutoCAD Architecture eliminate work redundancy and increase workflow between architects and engineers. As an added bonus: managing a project on both ends becomes a snap! Graitec BIM technology ensures Graitec programs easily communicate with the leading technology solutions from Autodesk, such as Revit, Navisworks and Advance Steel / Concrete, using widely adopted and standard industry formats. In addition our own BIM format allows accurate exchange of models between applications as well as the ability to synchronize without data loss! Learn about main features of Advance Concrete 2015 – Applies to Advance Concrete 2016 also.